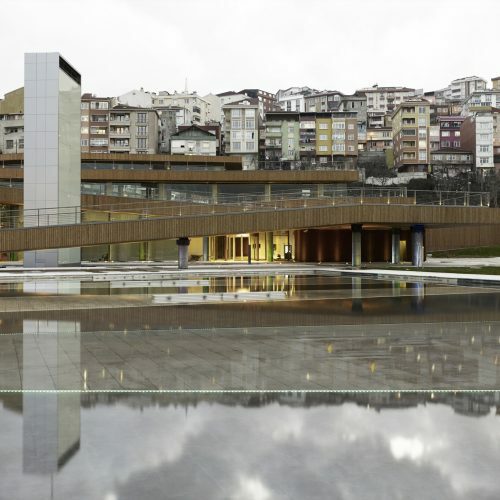 EAA – Emre Arolat Architecture was founded in May 2004 by Emre Arolat and Gonca Paşolar in Istanbul, as the continuation of Emre Arolat’s architectural practices which he started at his parents’ office, Arolat Architects, as an associate designer in 1987. 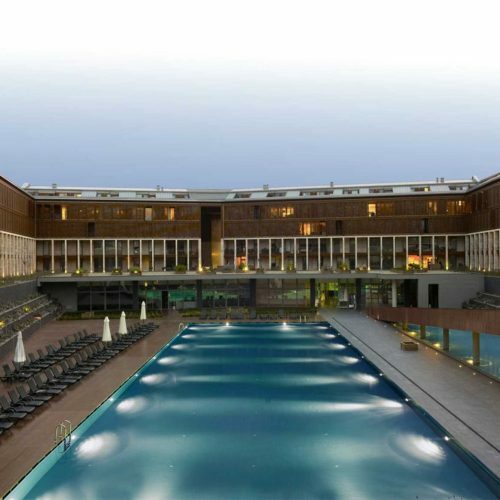 Today EAA is not only one of the largest architectural offices of Turkey, also has a recognized presence in the global scene along its offices in New York and London in addition to Istanbul. Since its establishment, the studio has built an impressively wide range of works from urban masterplans, airports to residential, cultural buildings and workplaces. The practice has received international attention very early with the Minicity Theme Park in 2014 which was recognized as Selected Work by the Mies van der Rohe Awards for European Architecture. 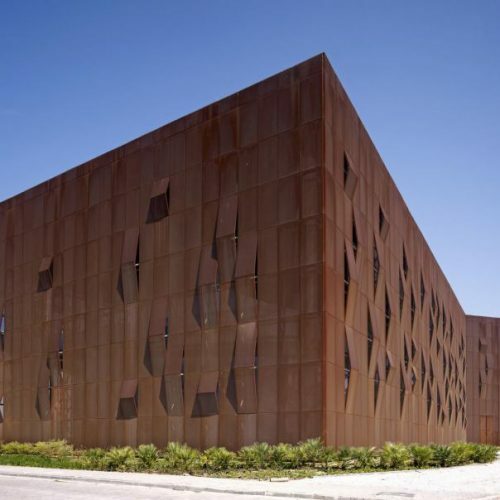 A great number of international awards followed including Aga Khan Award for Architecture in 2010 with the Ipekyol Textile Factory Building. 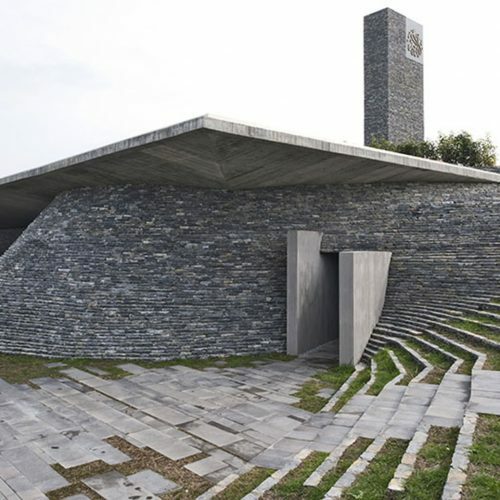 Latest breakthrough project Sancaklar Mosque, a building that blends perfectly with the landscape, is again honored by the selection of Mies van der Rohe Award in 2015, along many others. EAA is highly regarded for its ability to reconcile the identity and rootedness of the context and the place within its cultural, historical and geographic conditions, with the inescapable demands of the contemporary world to succeed in delivering a compelling design as result. Well experienced in big scale national and international projects, the studio prioritizes collaboration with worldwide engineering and consultancy firms and adopt the cutting-edge computer programming to carry them out. The design is pursued till the smallest detail, comprehensively elaborated, solved and drawn. The noteworthy works of the studio have been compiled in the monograph ‘Context & Plurality’ edited by Philip Jodidio and Suha Ozkan and published by Rizzoli New York in 2013, and also displayed in several important institutions as Design Museum and Royal Academy of Arts in London, at RIBA and at as well as being presented in the International Architecture Biennale in Venice both at 2012 and 2016. The co-founder and lead designer of the practice, Emre Arolat has been internationally sought after lecturer at prestigious universities. Recently, he taught at the Advanced Studio at Yale School of Architecture as Norman R. Foster Visiting Professor in the 2017 Fall Semester. Arolat was the co-curator of the first Istanbul Design Biennale in 2012. 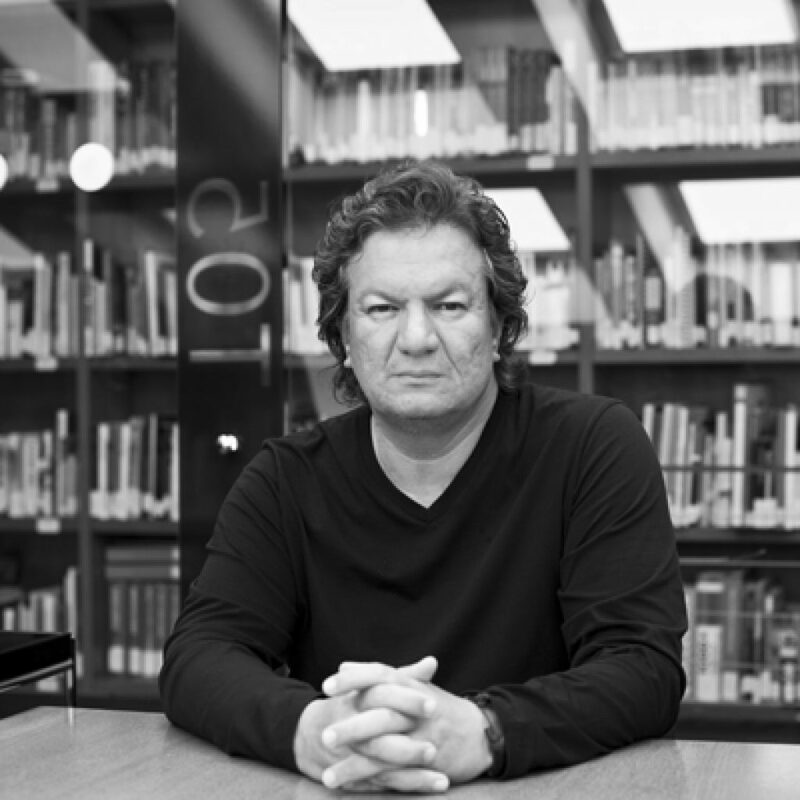 He was granted with a professorship by International Academy of Architecture in 2015. Sancaklar Mosque located in Buyukçekmece, a suburban neighborhood in the outskirts of Istanbul, aims to address the fundamental issues of designing a mosque by distancing itself from the current architectural discussions based on form and focusing solely on the essence of religious space.